Our carbonated cleaning solution only requires us to use a fraction of the moisture other methods such as steam cleaning require. This allows your carpets to dry faster, typically in 1-2 hours rather than 1-2 days, and helps prevent the growth of mold and mildew under your carpet. 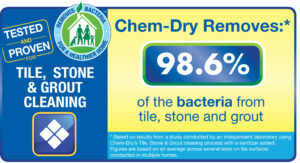 Chem-Dry’s signature cleaning solution, The Natural®, is a cleaning mixture that—through the power of carbonation—lifts dirt to the surface where it is whisked away. 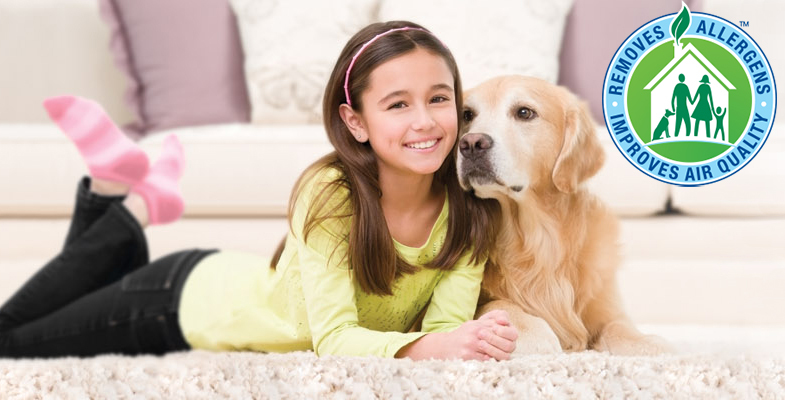 The Natural is non-toxic and ideal for homes with kids and pets, and has received the Green Certification. 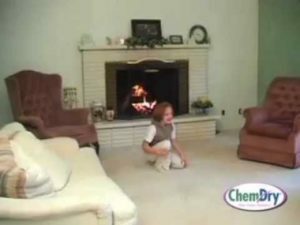 Chem-Dry uses up to 80% less water than typical steam cleaning because its carbonated cleaner, The Natural, relies on millions of microscopic bubbles to release dirt and grime from the fibres of your carpet and raise it to the surface where it can easily be swept away. This low water, low pressure approach is healthier for your carpets, allows your carpets yo dry in only 1-2 hours and is also more environmentally friendly.